It’s probably not a huge shock, but Maisie Williams killed dead the rumors that she would not become the Doctor’s latest companion, meaning we’ve seen the last of her series 9 character Ashildr—at least for now. This makes sense. Williams already has a full-time gig in Game of Thrones. Two series would severely limit the number of other projects she could do. 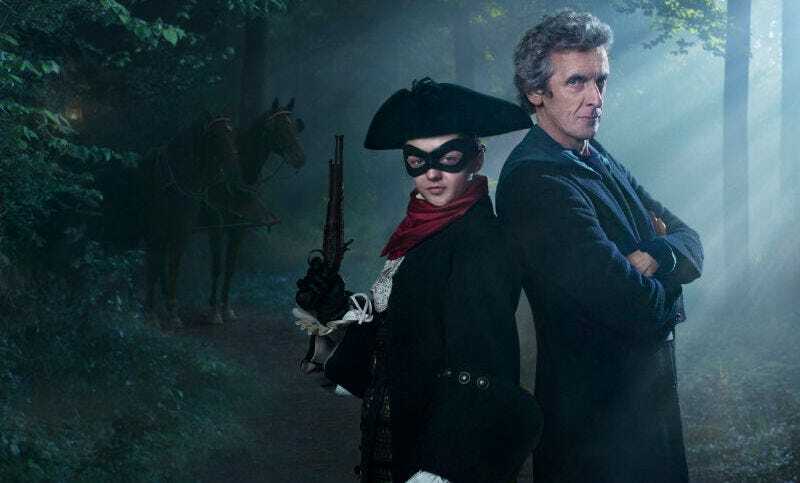 Besides, in the Who universe, the problem with bringing Williams back to Doctor Who is that Ashildr is tied pretty heavily into the fate of Clara. They’d have to at least address that if they made Ashildr the new companion. Which is at least a nice change from Sarah Jane Adventures, where no one knew or would say if the Doctor was ever going to make an appearance.